It is getting close to that time of year that hummingbirds start to migrate south. Last year, we had over 10 birds on our feeder at once. We were able to get a cool (very amateur) video of it. This year I wanted more feeders, mostly because a freak hailstorm killed all our plants that the birds normally feasted on. So when I saw that our Dollar Store had their feeders marked 40% off – I bought a few. 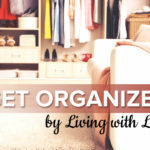 I wanted the kids to personalize them and thought this would be a fun craft for them to do for really cheap. 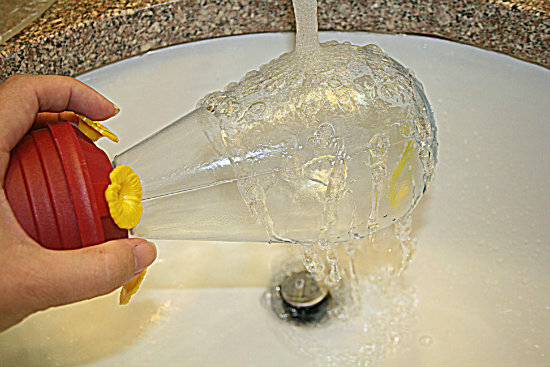 Clean the feeder with soap and water. Vinegar also works well. 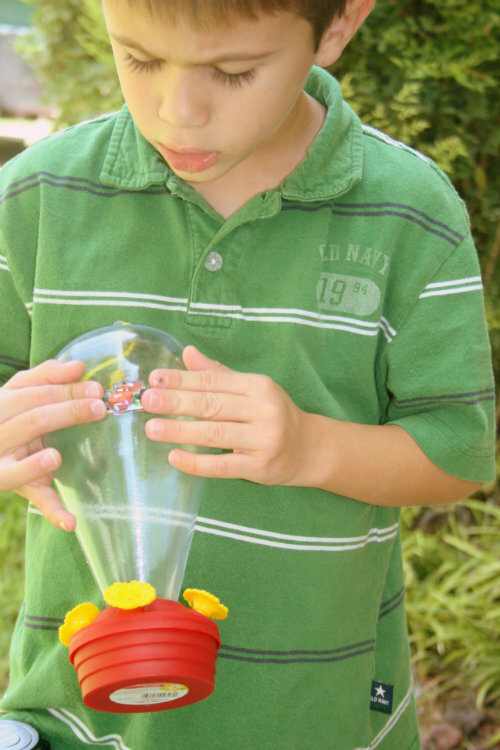 Allow the child to place stickers on the hummingbird feeder. 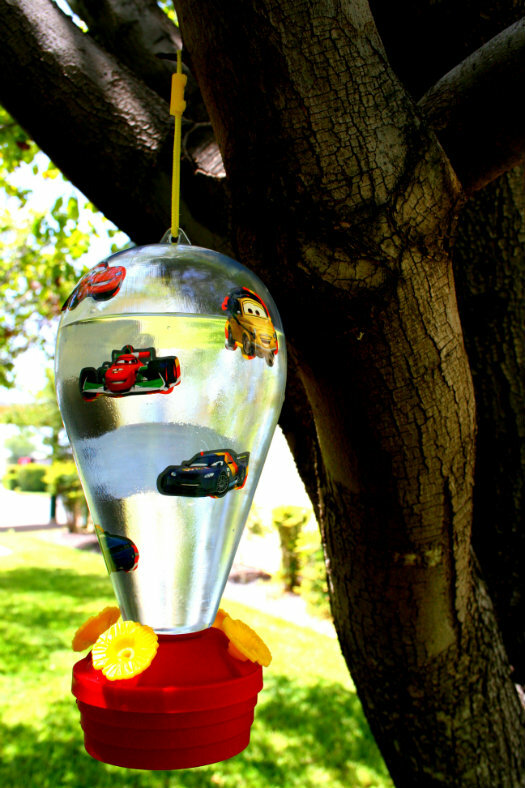 Fill your hummingbird feeder with nectar and hang. Be patient. The birds will come. One way we cheat a little is we spray the leaves in the trees and they will fly toward the water. I also made one…I love bling! Then the both of them…so pretty in the trees. Make these for a birthday party craft and favor. Have a hummingbird cake to celebrate the hummers coming to your feeder. Make seed cakes for the other kinds of birds. Love the Cars theme, LOL. 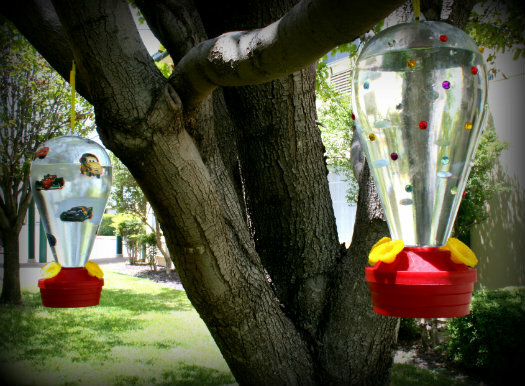 My boys would totally be doing SpongeBob and Star Wars bird feeders. Very cute idea! 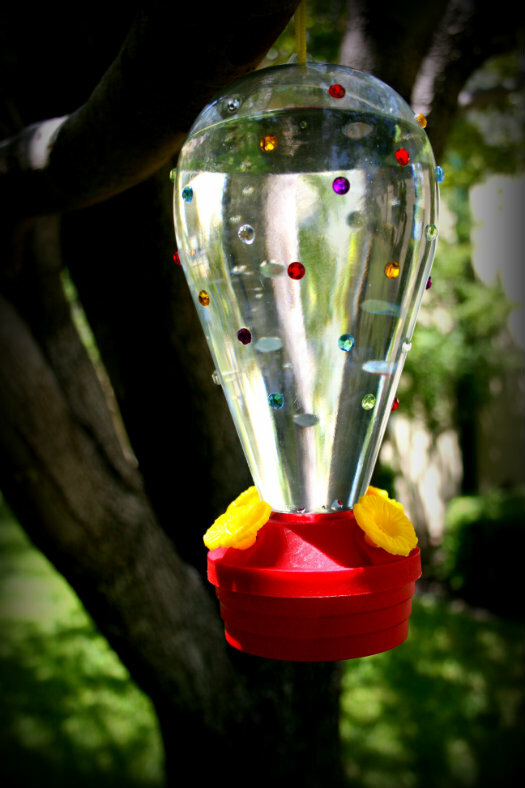 There is a humming bird feeder out back and we see them once in a while. I love the way you both decorated them. 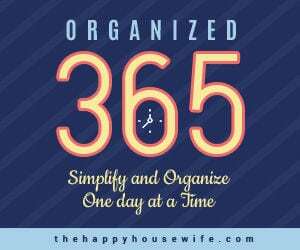 Very cute idea! To make homemade hummingbird food … equal parts water and sugar boiled until sugar is completely dissolved. let cool and then pour into feeder. you can color with red food coloring if desired (2 or 3 drops is enough). the idea of the decorations is very cute. I love that you each have your own. My girls would love both, by the way! Here’s to lots of hummingbirds coming for a visit! Great idea to decorate them. 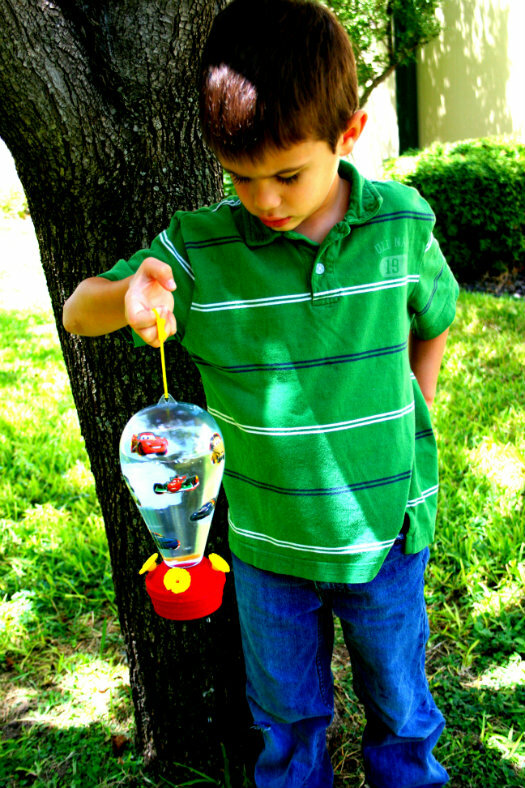 I bet your son had fun with that – love your “bling” feeder!